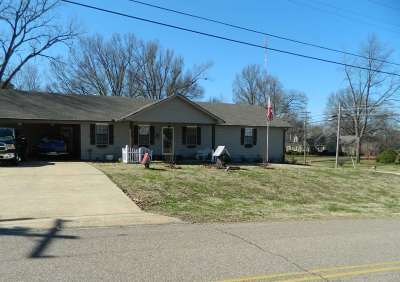 Beautiful home right in the heart of Munford minutes from 51 and downtown Munford. 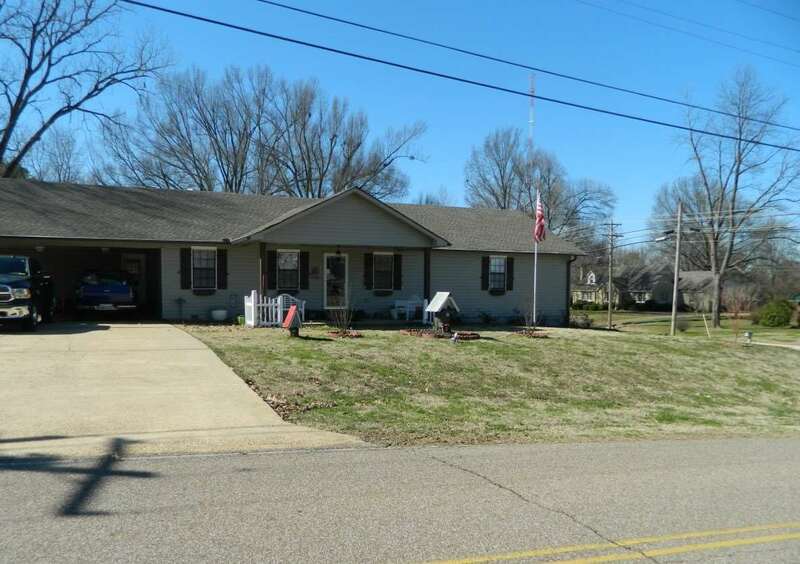 This charming 3 bed/2 bath home is bigger than it looks with a spacious semi-open concept living area. The gorgeous cabinets in the kitchen and laundry are truly unique. Fresh paint through out the entire house. It is absolutely a must-see. Call and schedule a showing today!